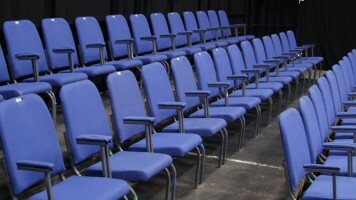 Direct from a sell-out run at the Edinburgh festival. 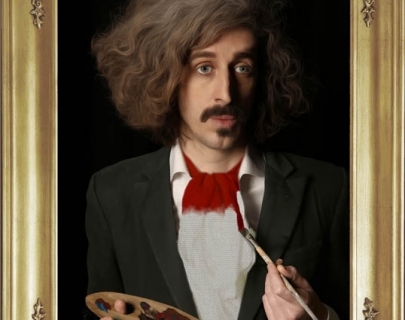 Yorkshire man, Sony Award Winner, Edinburgh Comedy Award Nominee, Chortle & Time Out Award winner and Star of Radio 4 and BBC 2, Tom Wrigglesworth returns with an exquisite new show. In turns, poignant and hilarious, Tom takes an emotional journey exploring his profound relationship with his granddad. Throughout childhood, they would frequently make tape recordings of themselves interviewing each other. Reflecting on these early conversations, Tom comes to fully understand the influence this man has had on his own life, and explores the fantasy of being able to make ‘one final interview’. Expect elegant flourishes of language, twisted logic and whimsical storytelling courtesy of one of the finest and most original comics in the UK. You could also expect next week’s lottery numbers, but let’s deal with one thing at a time. Simply put, it’s about Tom.